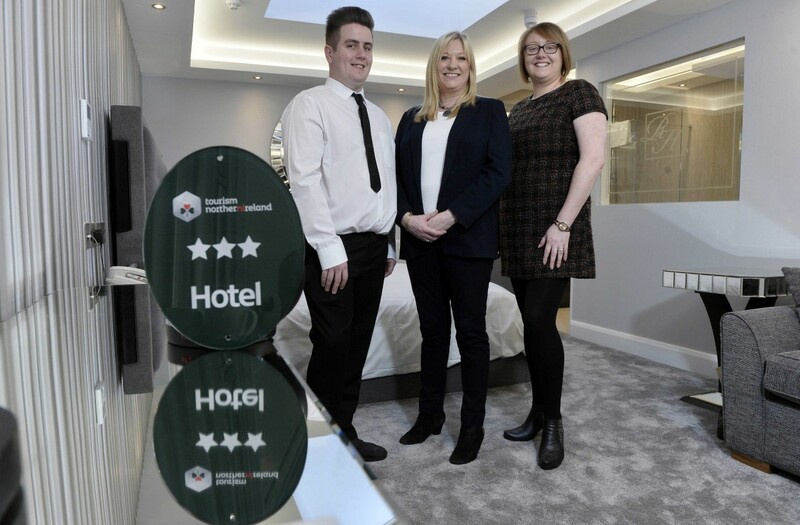 The family run hotel, which celebrates its 45th anniversary this year, has increased its grading rating from two to three stars after a significant investment and refurbishment programme. 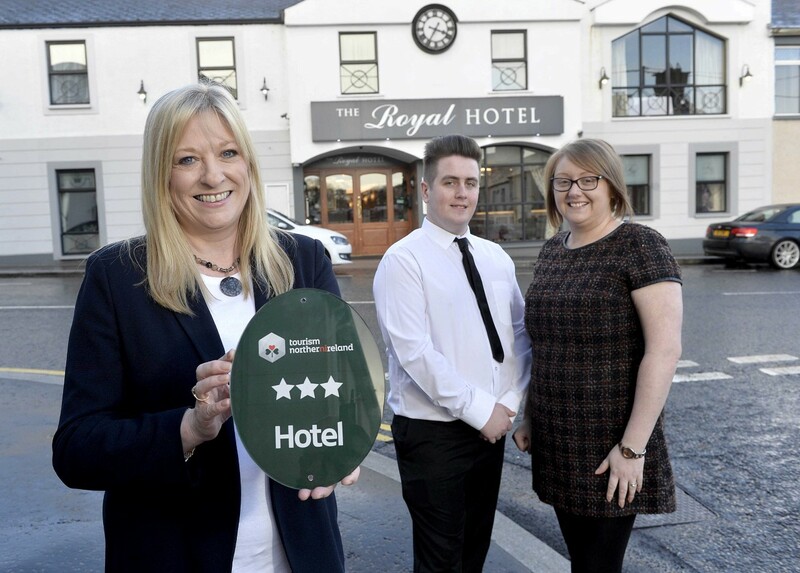 Tourism NI’s quality assurance grading scheme for visitor accommodation premises is designed to give visitors to Northern Ireland a clear idea of the standards of hospitality, service, cleanliness, comfort and food which they can expect during their stay. 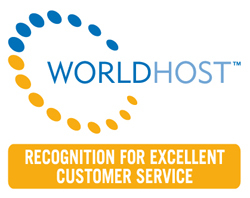 The scheme is open to hotels, guesthouses, B&Bs, self-catering, hostels and guest accommodation.